Home / Finance / Bitcoin and Other Cryptocurrencies: The Next Shiny Object or the Next Gold Mine? 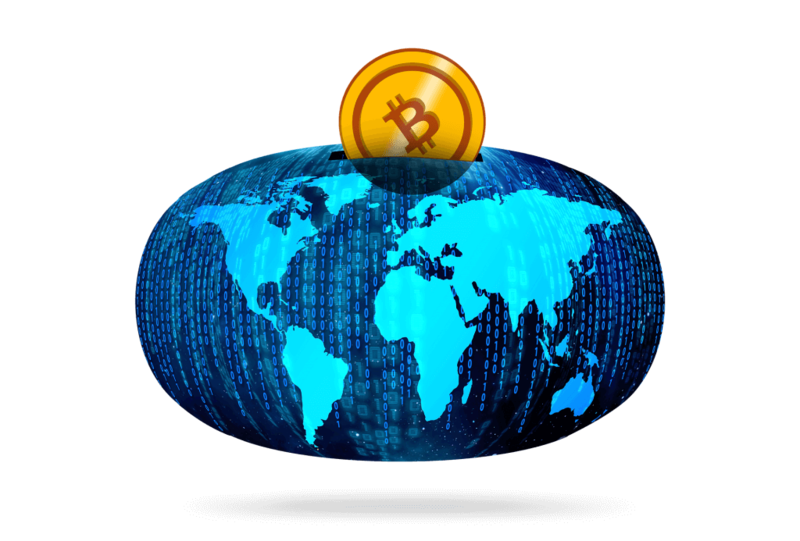 Bitcoin and Other Cryptocurrencies :- The world of business is not a stable one. It can change with and get better day by day with every possible advantage. So for a businessman or an entrepreneur, it is necessary to remain updated with all the current software, technology or any other updates to stay ahead at all times. The latest update in technology has come in the form of digital currency. Recently for the transaction, the use of cryptocurrencies has increased in place of paper currencies. The need of cryptocurrencies first came when there was a financial crisis in the banking sector in 2008. People wanted a decentralized and organized medium where they can conduct the mode transaction without the need of a middleman, like the banks. Currently, in the whole world there are almost 180 paper currencies. Along with that more than 1500 cryptocurrencies have emerged recently whose value is up over 470 percent. Bitcoin single-handedly has a market capitalization of about $96.7 billion according to a website named coinmarketcap.com. The mode of transaction of Bitcoin and other cryptocurrencies is totally digitally enabled. Each and every transaction is recorded digitally in blocks which work as ledgers. This mechanism is known as blockchain. A blockchain is a massively decentralized ledger which is generated by transactions that use a specific cryptocurrency. Without the use of cryptocurrencies, no type of data or entry can be logged into the blockchain. As the mode of transaction in Bitcoin and other cryptocurrencies are recorded at all time, it provides a higher level of security. Moreover, the details of the parties involved in the transaction are never revealed. When a transaction is being made through Bitcoin and other cryptocurrencies, ‘miners’ begin to verify the legitimacy of the transaction. The chances of finding the right ‘key’ to verify a transaction is 1,789,546,951.05 to 1. 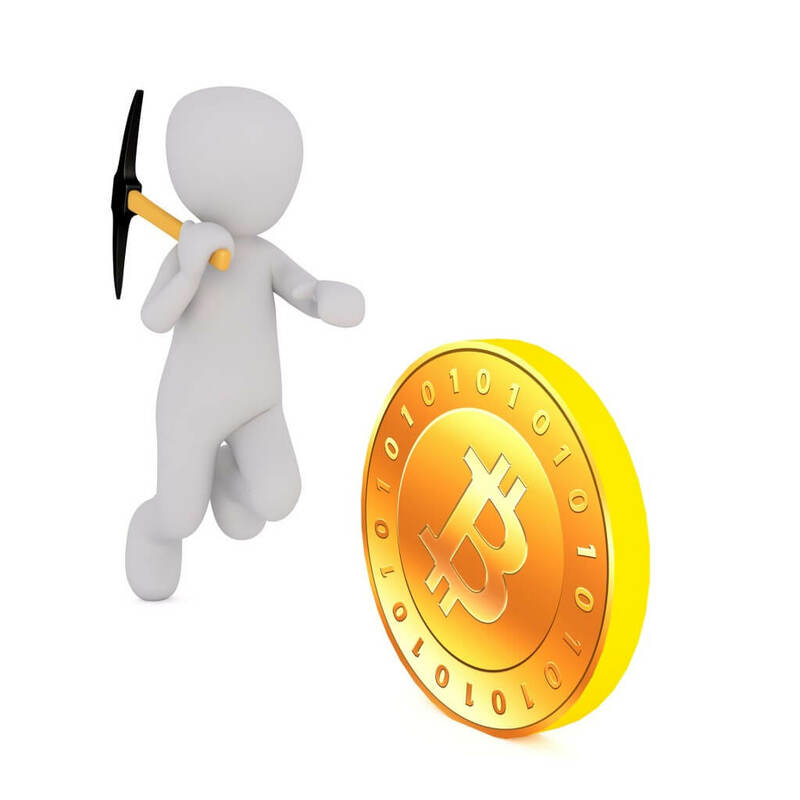 Hence miners are rewarded with 25 newly generated bitcoins for their hard work. Who uses Bitcoin and other cryptocurrencies? A recent study has indicated that more than 10 million people use Bitcoin and other cryptocurrencies for mode of transaction in business. According to some experts, it is difficult to determine exactly how many users use Bitcoin and other cryptocurrencies by just simply looking at the public address on the blockchain. The public address is same to that of a physical address or email which a user uses to make a single transaction. With the user network growing worldwide day by day, many established companies like Whole Foods, CheapAir.com, OkCupid, Reddit, Virgin Galactic, Overstock.com and Subway have started using Bitcoin and other cryptocurrencies. 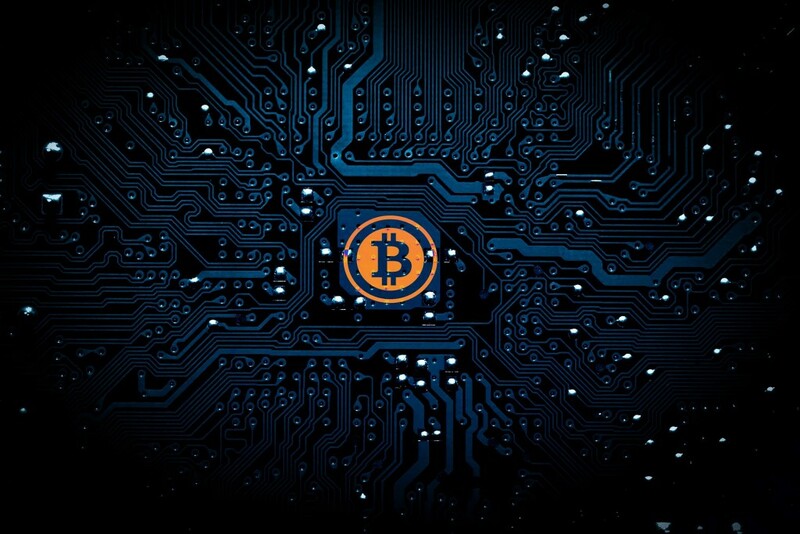 How do industries benefit from Bitcoin and other cryptocurrencies? Basically, any organization that uses the mode of the transaction through Bitcoin and other cryptocurrencies can benefit from it. Government and the fintech industry are the two industries among all who make the best profit out of this. The government can use this technology in the electoral process because of its level of transparency, accountability and its ability to eliminate any type of fraud and corruption that would have existed in the electoral process. Steve Wozniak, one of the co-founders of Apple, has made a curriculum in his new venture, Woz U, where students will be taught about the future of blockchain and digital currencies. With the help of Bitcoin and other cryptocurrencies Tim Wales, CEO and co-founder of Kadima Ventures, have helped other startup companies to bypass the regulations of raising capital. How safe is digital currency? Presently we are using banking with FDIC-insured entities where our money is insured. But in case of cryptocurrencies, once the digital currency is gone, it is gone for good. According to Joshua DeWitt, CEO and founder of CoinLion, presently it is impossible for users to efficiently manage portfolios of cryptocurrencies. So the best way for starters is to use a hardware wallet with multiple layers of security. Bitcoin and other cryptocurrencies are evolving at a faster pace day by day. 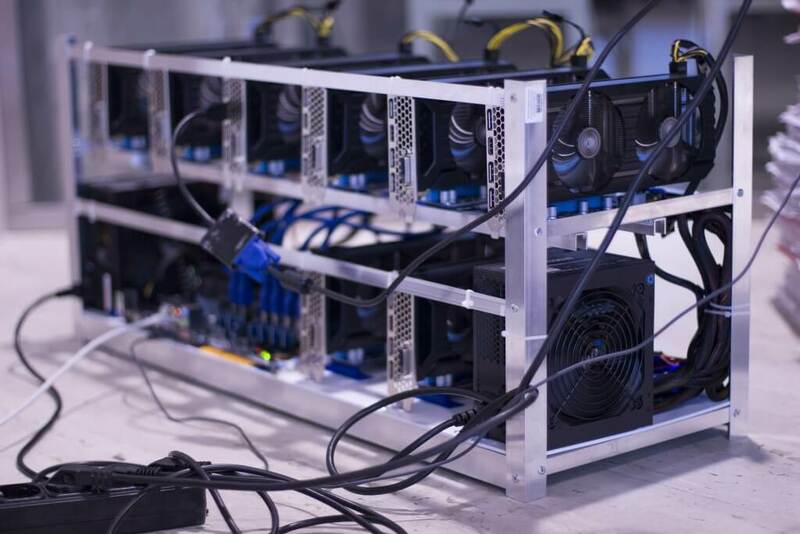 Though the digital currency is in its infancy, it still has the power to affect world economies, Fortune 500 companies, entrepreneurs and small businesses. We should all know everything about this and stay updated always as this technology is likely to stay and flourish more in the upcoming days.